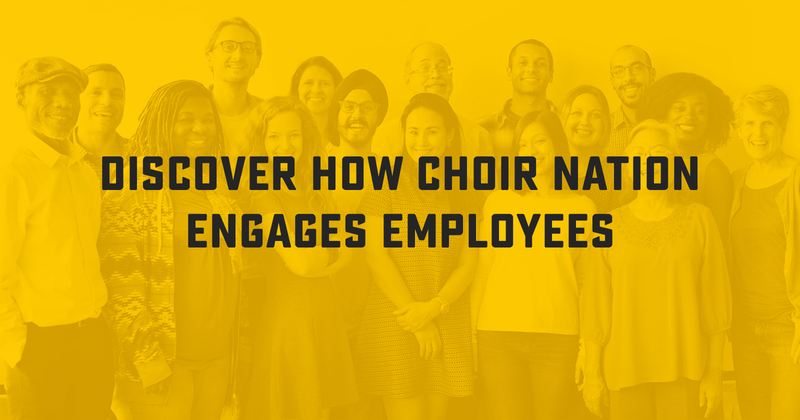 Choir Nation is a unique community building experience for companies, charitable organizations, conferences and public events. 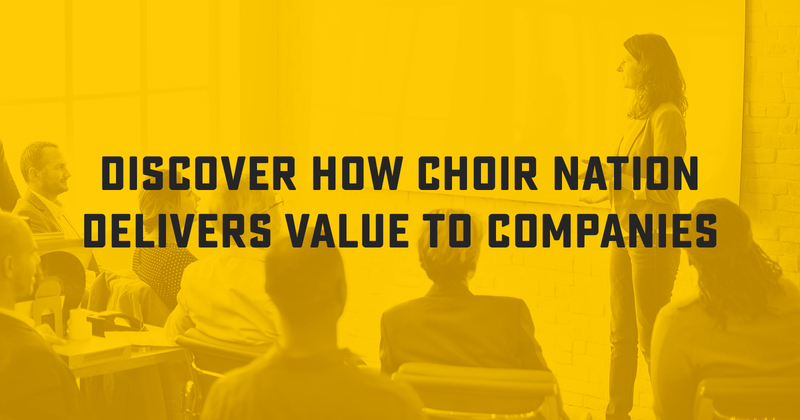 We offer a wide variety of services – all of them designed to let people form a choir and sing their hearts out! Our mission is to bridge the arts and business communities by providing an opportunity for Canadian employees and Canadian musicians to collaborate in a fun, unique and rewarding manner. 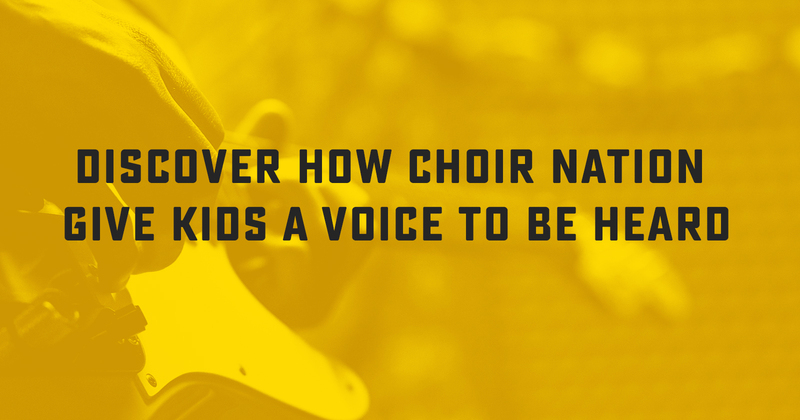 Choir Nation donates 5% of all profits directly to Tomorrow’s Voices.